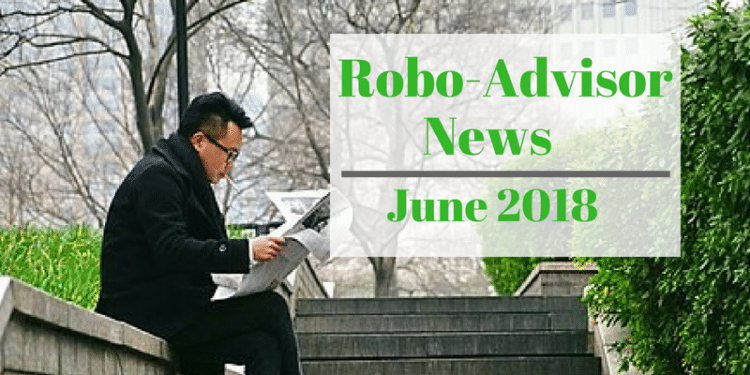 The Latest from Robo-Advisor Pros! 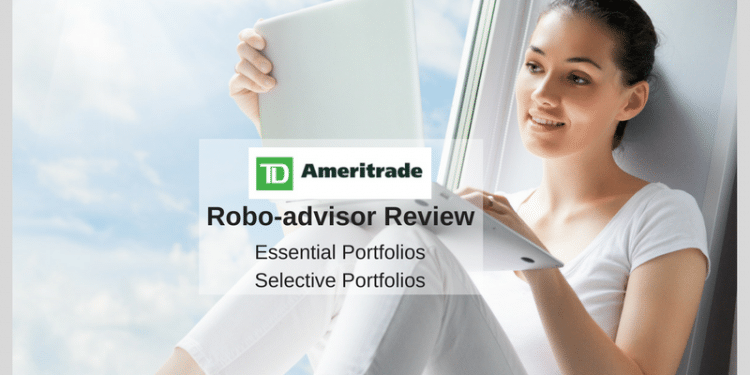 Information provided on Robo-Advisor Pros is for informational/entertainment purposes only. This information should not be construed as professional advice. 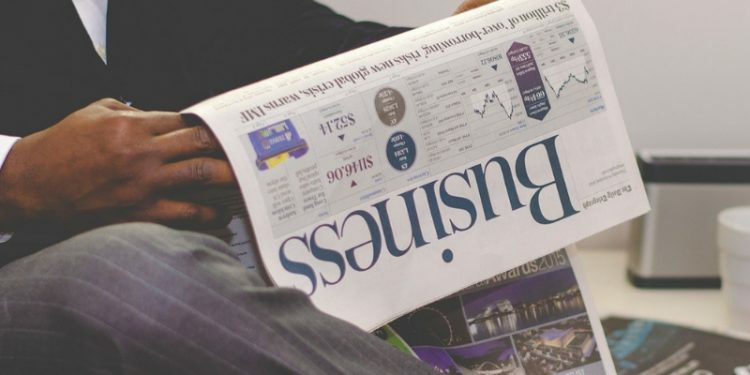 Please seek a certified professional financial advisor if you need assistance. Rates and offers provided by advertisers can change frequently and without notice. 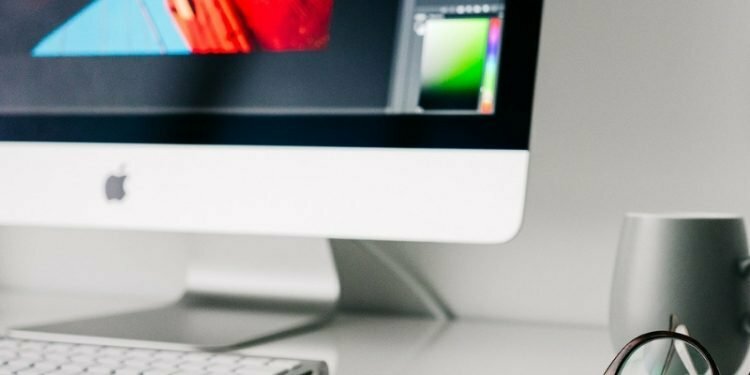 We try our best to provide up to date information, but it could differ from actual numbers. 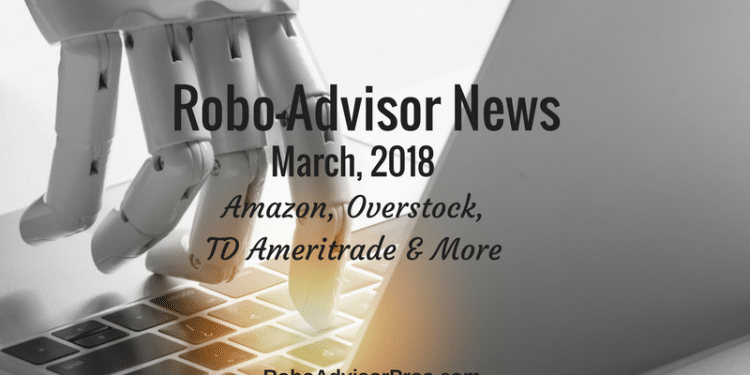 Per FTC guidelines, Robo-Advisor Pros may be compensated by third party companies that are mentioned either through advertising, reviews, affiliate programs or otherwise. All reviews and articles are our researched personal opinion and no compensation will sway our opinion. 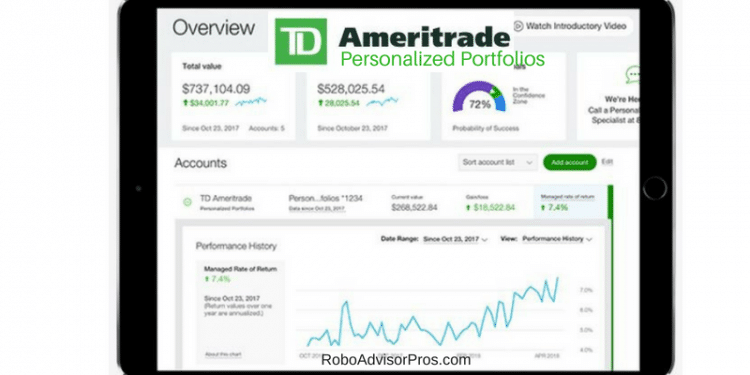 Copyright © Robo-Advisor Pros, All Rights Reserved.